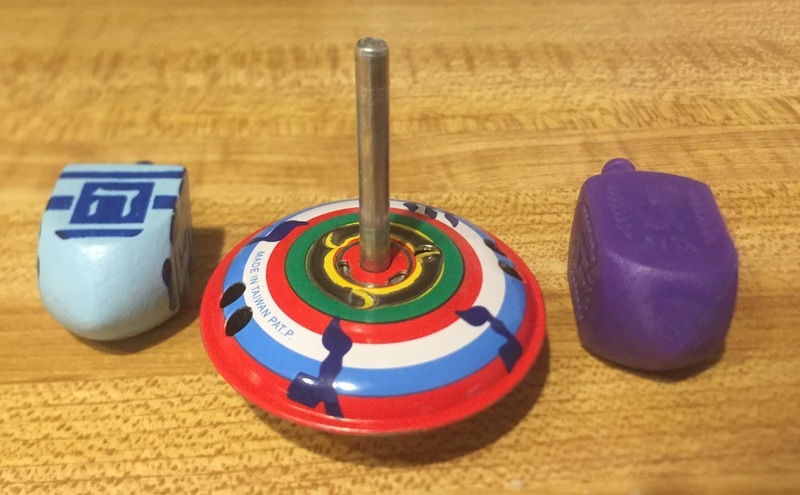 The Splintered Mind: I Have a Little Dreidel, I Made It Out of... Plastic? My day will be less glum! I have a little dreidel, Made out of aluminium, When I spin a gimmel, I’ll buy a condominium. I don’t know if this will come up on blogger, but the South Park version was humorous.